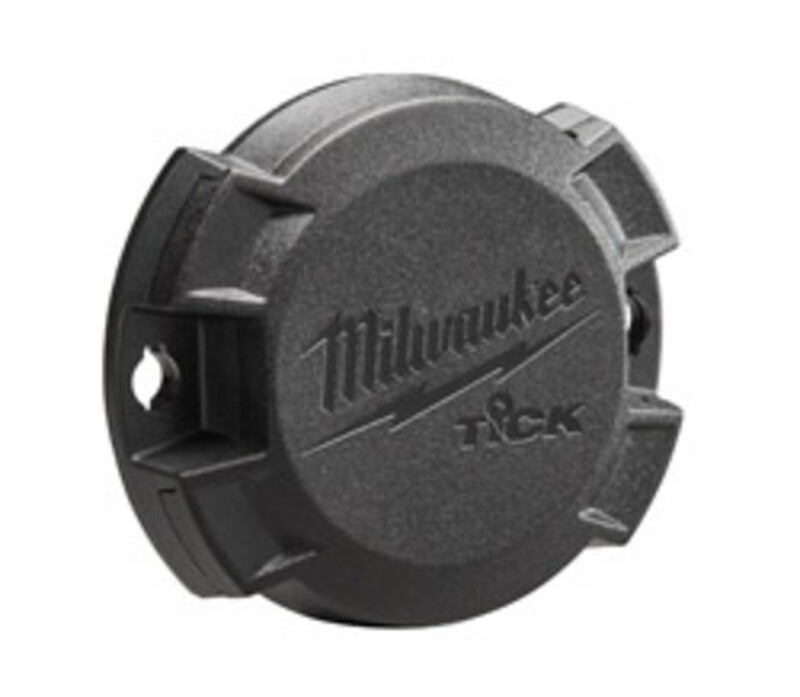 MILWAUKEE introduces the Tick, a professional-grade Bluetooth tool and equipment tracker. 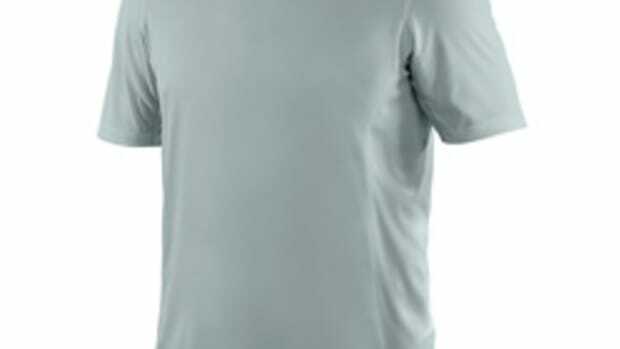 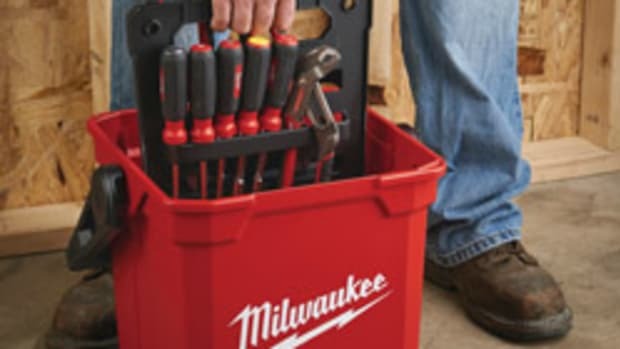 The Tick can be easily attached and hidden from sight on any product, regardless of brand, providing users with a way to track anything in their inventory through Milwaukee’s One-Key app, according to the company. 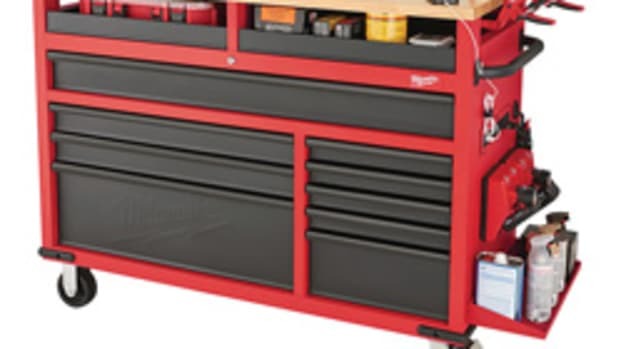 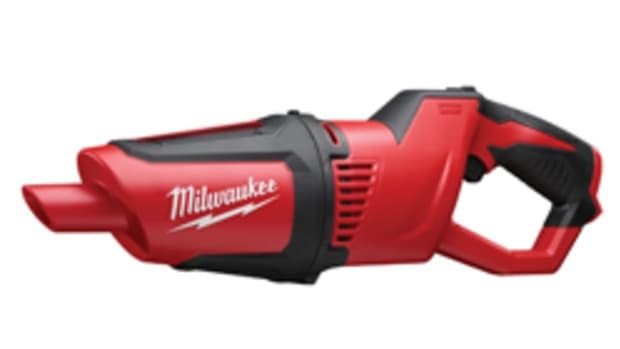 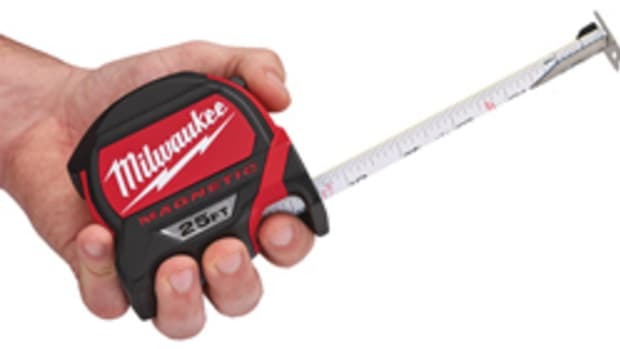 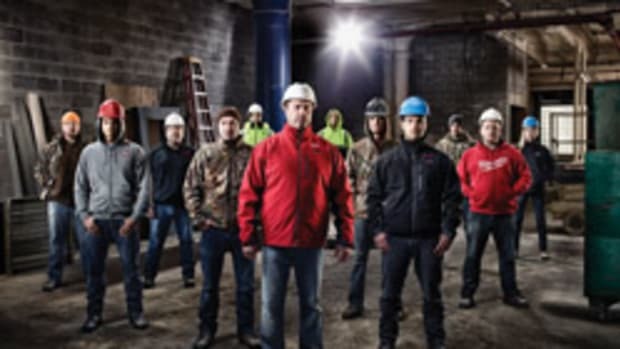 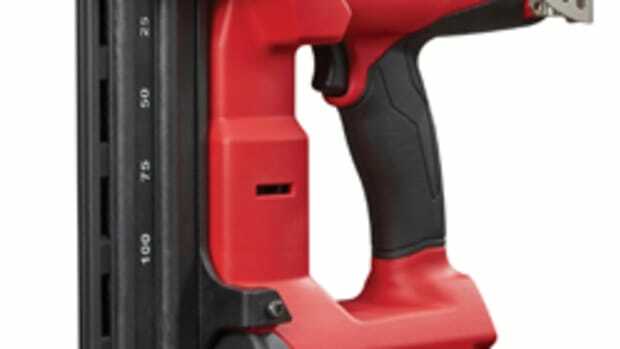 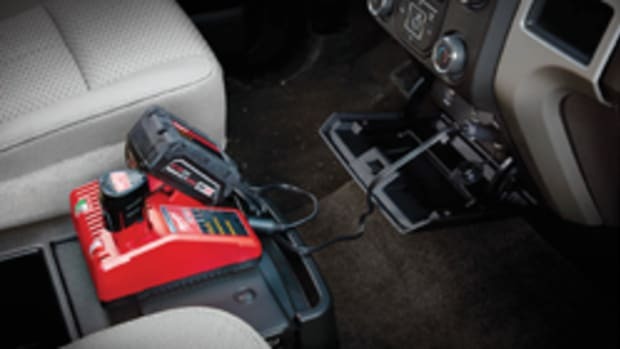 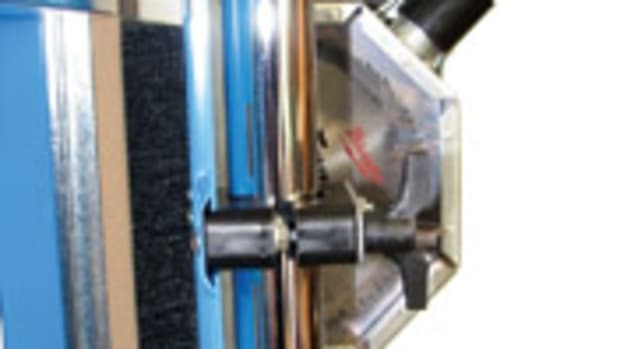 For more, visit www.milwaukeetool.com.